You know, I was never really a huge fan of sheet masks until I’d fully plunged myself into Asian skincare a little under a year ago. Now I’m addicted. These things are probably the single best part of my routine, leaving my skin so incredibly hydrated and fresh. They can get expensive, though. This was my initial issue with sheet masking. It wasn’t very wallet friendly. And if you’re an every day masker, that can be a routine that costs you anywhere from $30-100+ every month, depending on what kinds of masks you’re using, and that doesn’t even include the rest of your skincare! 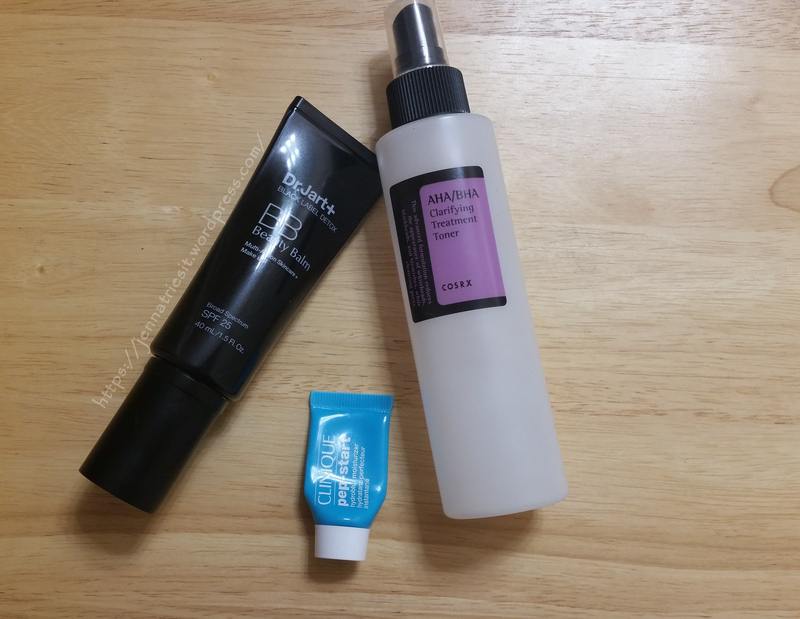 Posted on March 1, 2017 March 1, 2017 by JennaPosted in BeautyTagged Beauty, Bonvivant, Masking, Memebox, Sheet mask, Skincare, Value set. Beauteque Mask Maven is a monthly subscription. For $15 plus shipping (just under $19 for me), you get a curated bag of 9-11 masks. These are usually sheet masks, but they can vary on occasion. It’s absolutely enough to fill up the month for anyone who does two, sometimes three masks per week, which is nice because you’ll always have a variety of sheet masks on hand. 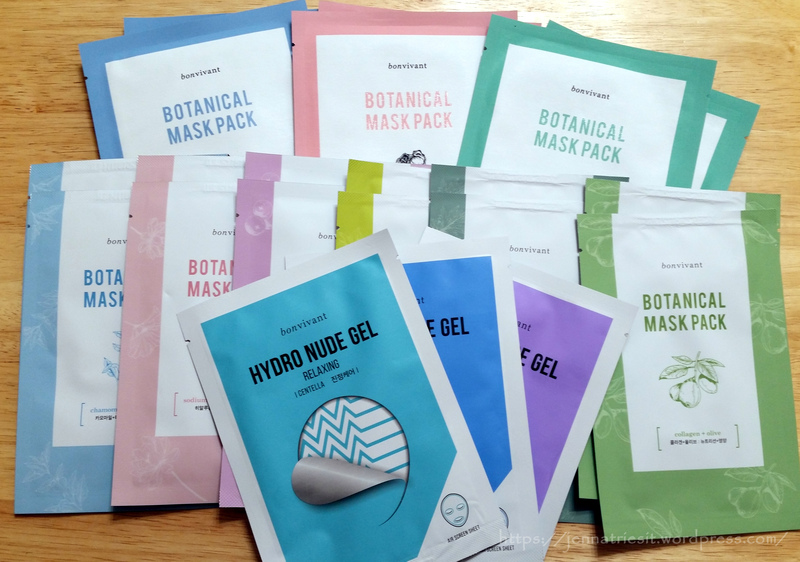 Should you find something you like and purchase a bundle of your own, you can skip a month with Beauteque and take time to try it all out without ended up buried underneath a pile of unused sheet masks. In other words, there’s no risk of running into the notorious subscription box stockpile with this subscription.